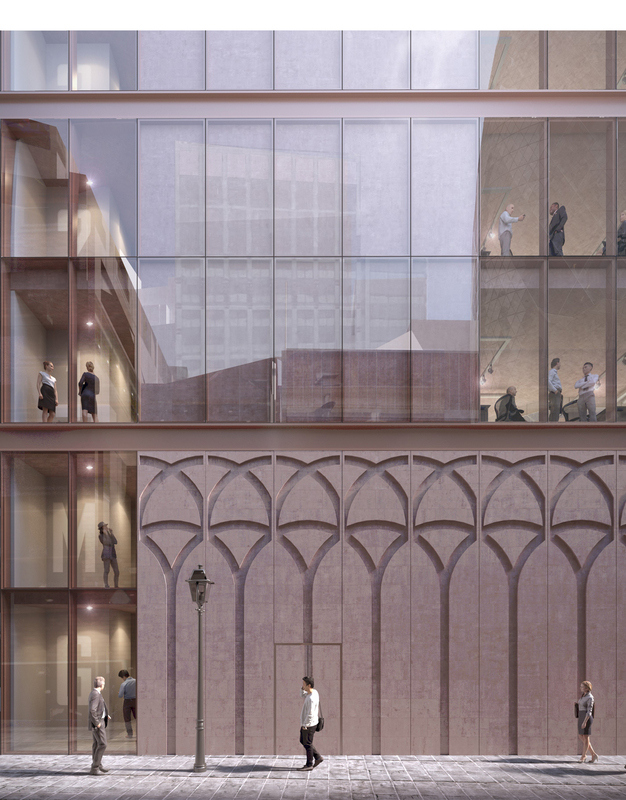 Merchant Land are pleased to announce that the planning application for 33 Creechurch Lane is now live and can be found on the City of London’s planning database here. • Greening – an enhanced green wall feature, including ground floor greening to increase the scheme’s contribution to the public realm. We remain committed to engaging with local stakeholders and the community throughout this period. You can find further detail on the scheme here. If you would like further information, please contact Four Communications at 33creechurchlane@fourcommunications.com.